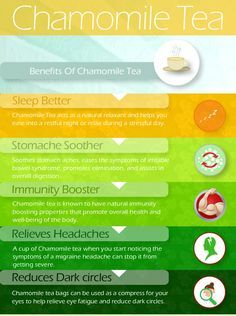 The chamomile tea due to its soothing and calming properties digestive, has become one of the most consumed around the world. The chamomile is one of the oldest medicinal herbs, of which there is knowledge, and its name derives from its resemblance to the sun. The interest in this plant has emerged due to its intense aroma, which led to the discovery of various properties that have made it so famous. 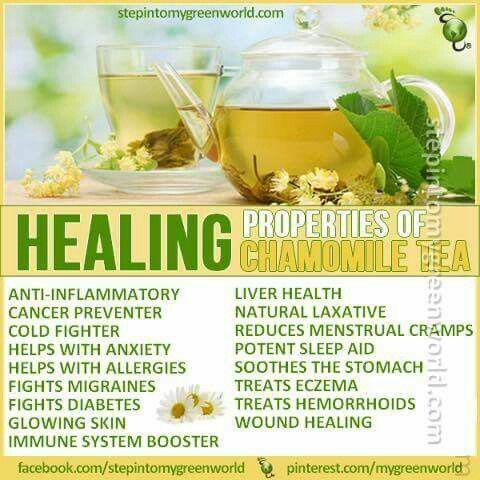 The chamomile tea is, currently, one of the infusions consumed, introducing numerous health benefits. 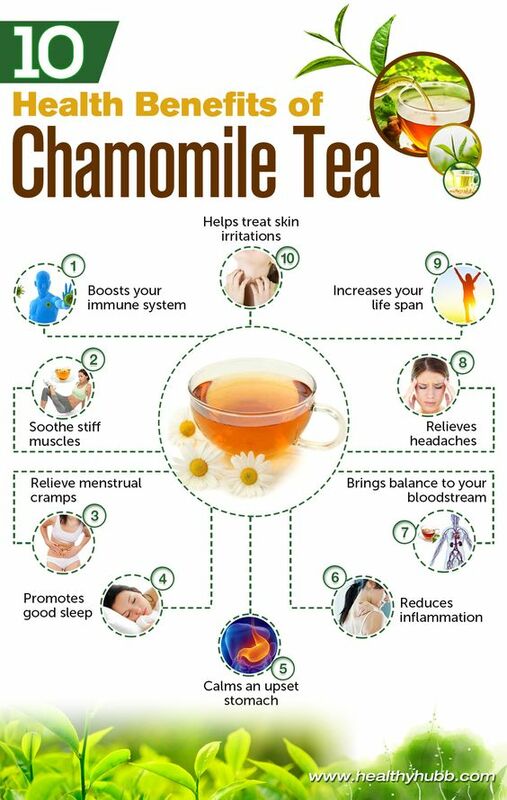 But before we move to the benefits of chamomile tea, it should be noted that the more correct name for this drink will be infusion of chamomile and not chamomile tea. In reality, tea is the name of a plant (the Camellia sinensis) which, in their innumerable varieties, green teaor black, for example, became one of the beverages more consumed in the world. When we want to refer to an infusion made with another plant, among which, the camomile, we should always refer to this as the infusion of…. And not tea…. 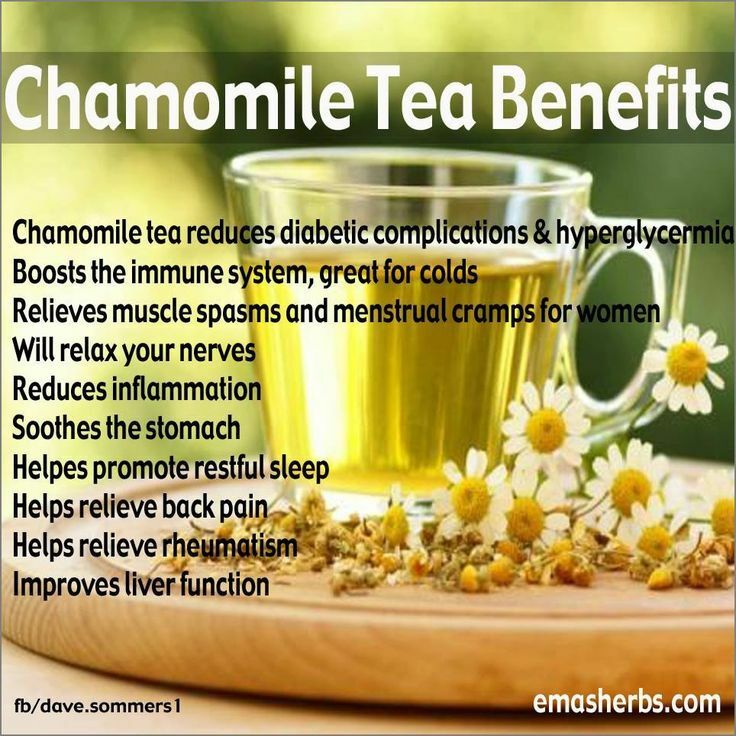 Chamomile is known above all as a powerful sedative and muscle relaxant with sedative properties, which helps reduce the levels of anxiety and to sleep better. 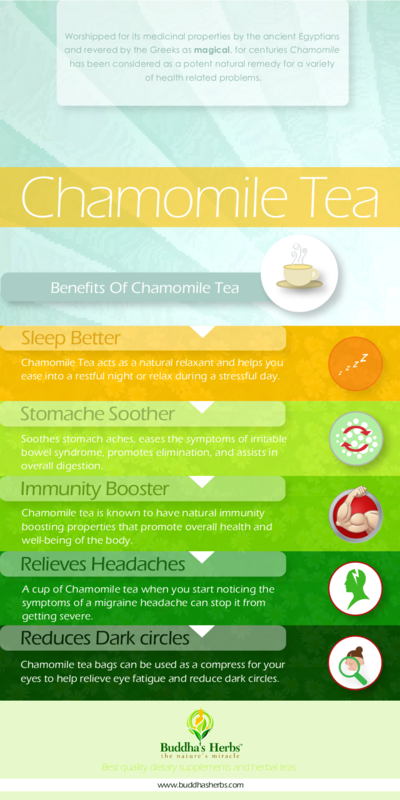 In situations of greater stress, the chamomile tea can also be an ally, helping to calm and reflect about the situations. 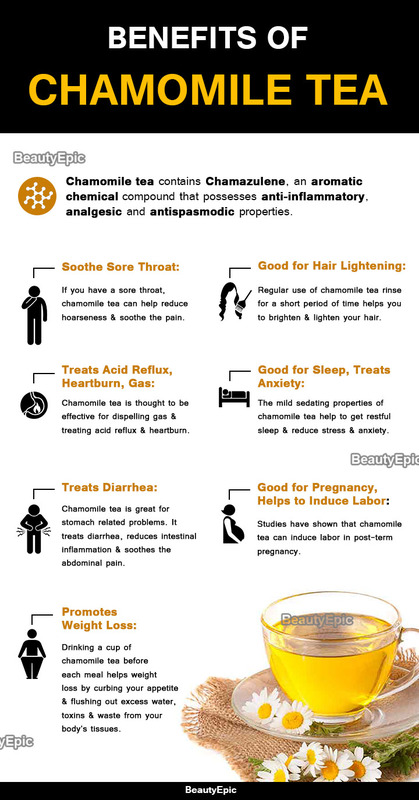 In addition to the acclaimed soothing properties, chamomile tea also has properties that help to level the digestive. In fact, such a relaxing effect that exercise helps to promote the movements of stomach and intestine a more coordinated manner, promoting a good digestion, and to reduce the infections of these organs, relieving the abdominal pains and the indigestões. 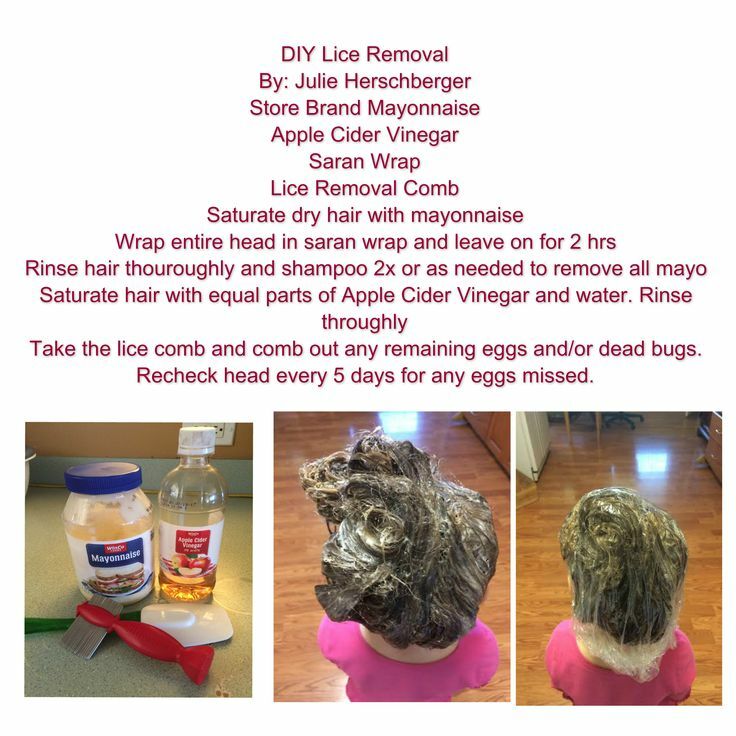 In addition, seems to promote the proper functioning of the intestinal transit, contributing to the reduction of abdominal bloating and even weight loss. In the sequence of its digestive properties, this tea is also a help for those who suffer from nausea and menstrual pain, helping to relax the muscles. 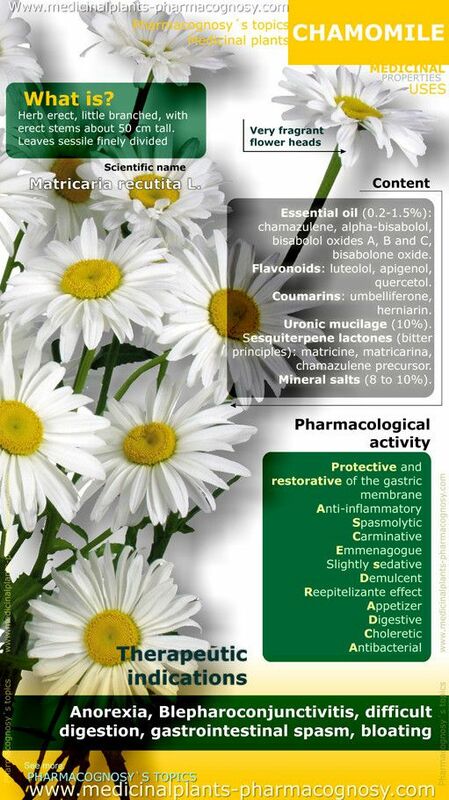 The chamomile still has properties that protect and strengthen the immune system, preventing infectious diseases and reducing inflammatory states. 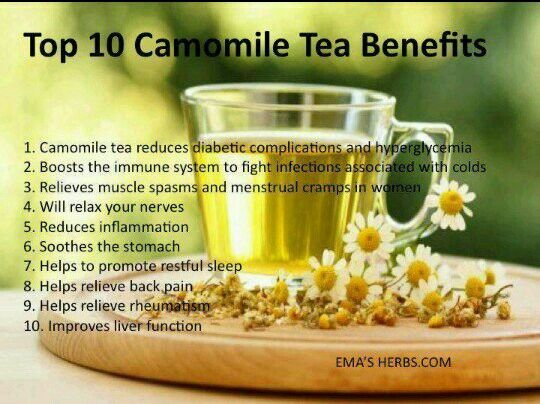 The chamomile tea is also sought to help control some metabolic diseases, as is the case with diabetes. 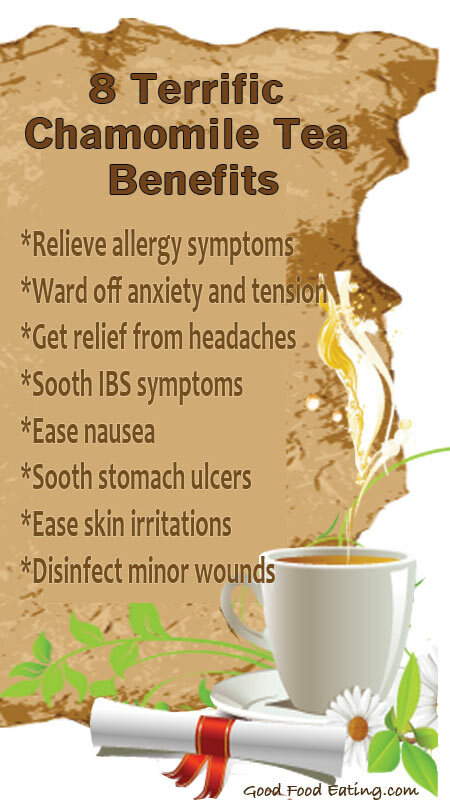 The daily consumption of this tea may help to control the blood glucose and the progression of the symptoms of the disease, due to the already mentioned anti-inflammatory properties. By the fact that boost immunity, this infusion helps to protect cells from external damage, preventing the triggering of inflammatory processes. 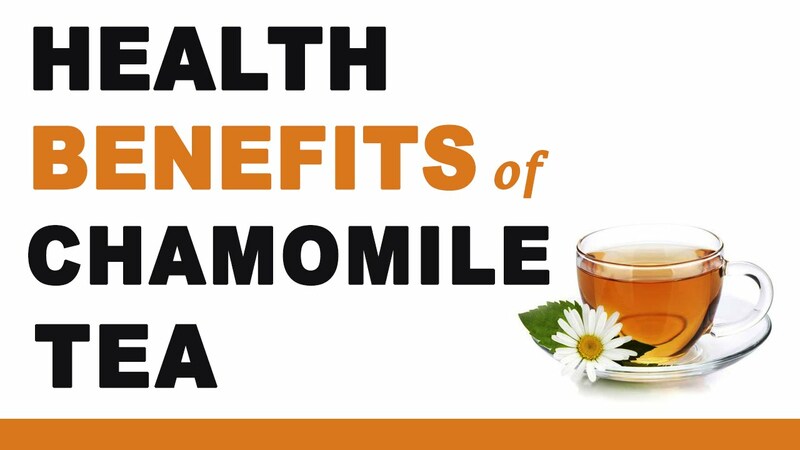 In addition, due to the presence of phenolic compounds and tannins, the chamomile helps to retard cellular aging, and assists in the production of collagen, which is important for the healing of the skin. In spite of their soothing properties, this tea should be avoided during pregnancy, since it can act as a uterine stimulant and therefore increase the likelihood of miscarriage. In addition to pregnant women, also people that use drugs for treatment of thrombosis should avoid this tea, due to the increased risk of bleeding. 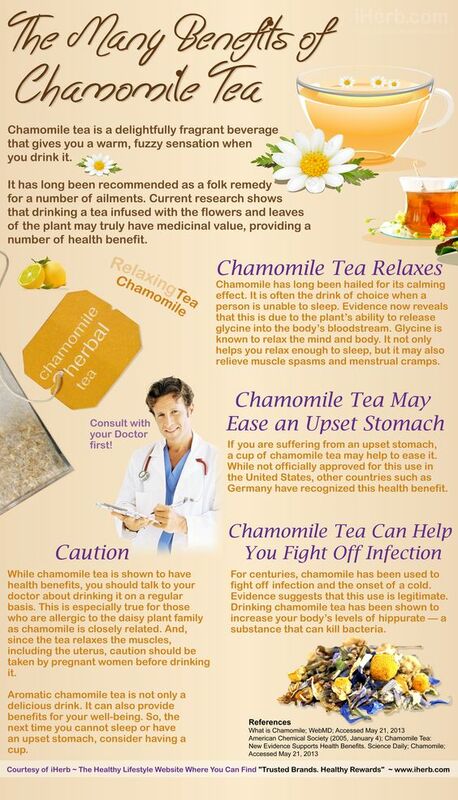 CHAMOMILE TEA: HOW TO PREPARE? 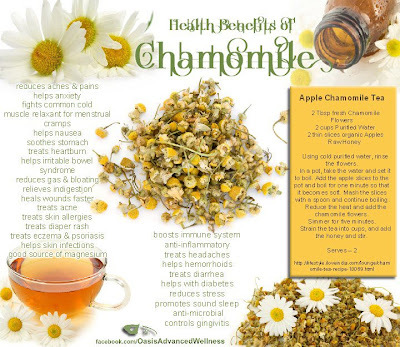 The infusion of chamomile can be prepared through the use of the dried flowers of the plant or sachets pre-packed, sold in health food and supermarkets. 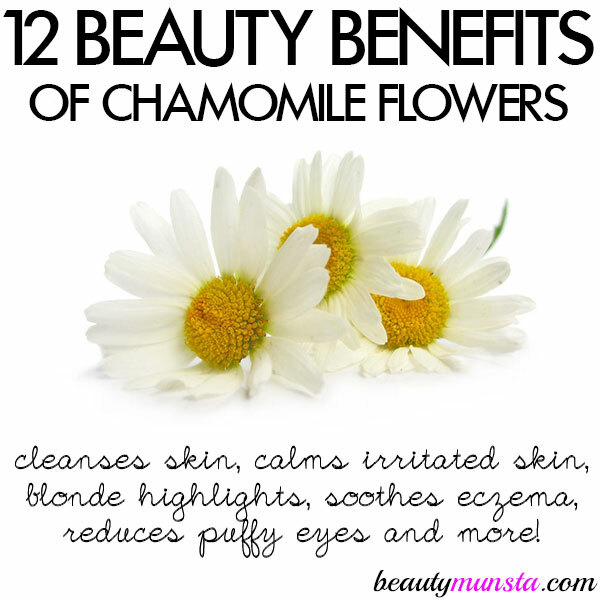 Use two tablespoons of flowers of chamomile dried and add half a liter of boiling water. Cover for 10 minutes and turn off the heat. Strain and consume the tea to your liking. 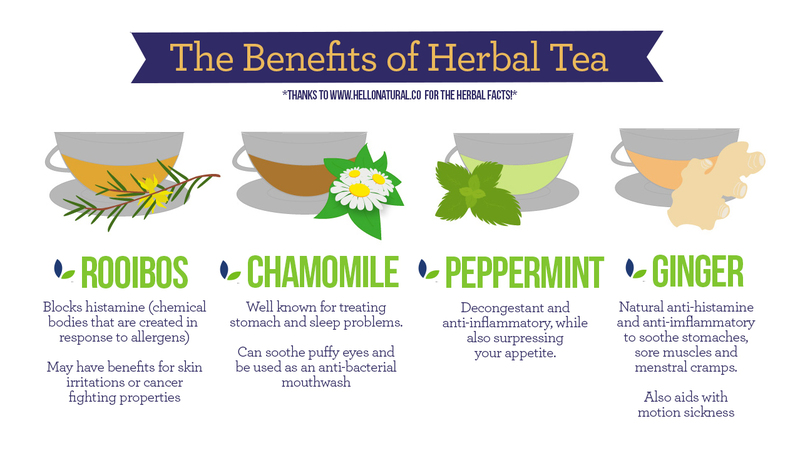 The chamomile tea can also be added to other plants with medicinal qualities, as is the case of mint, fennel or fennel, so as to obtain complementary benefits or in order to enhance the benefits for her promoted.